In the past, IT service managers might have gotten away with storing important info in their brains. Today, however, having solid MSP documentation is essential to growing your business. 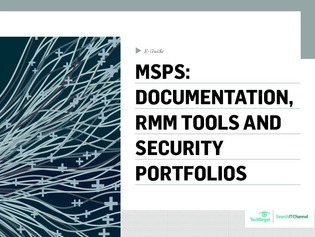 Additionally, discover how RMM tools are focusing on ease of use, and how to offer security awareness training in your MSP portfolio.